As with most things in life, over time, your interior design and décor will age, wane and fade. There’s a lot to be said about an interior that ages with its occupants, as well as offering an enduring and age-defiant aesthetic. However, desiring a timeless interior and achieving one are two very different things. 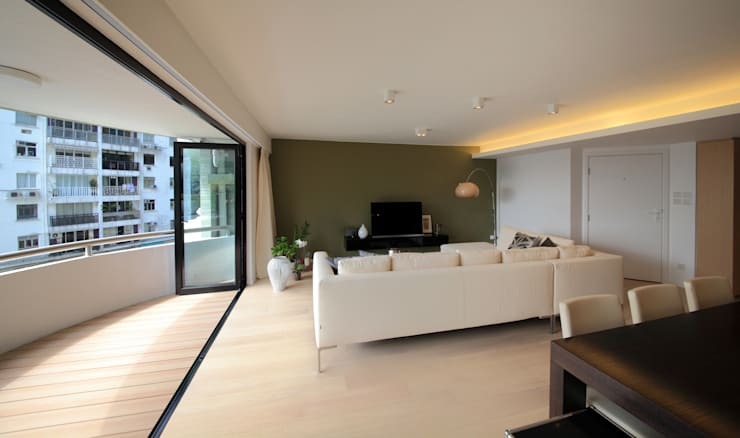 Is it time to give your dwelling an update? Does your décor need a refresh or rejuvenation? Luckily, homify is here to help! We’re going to show you 8 affordable ways to give your home a modern look. Whether you're on a budget or not, these tips are sure to offer a little inspiration and a few ideas. Modern interior design stresses strong contours, pared-back ornamentation and minimal embellishment. 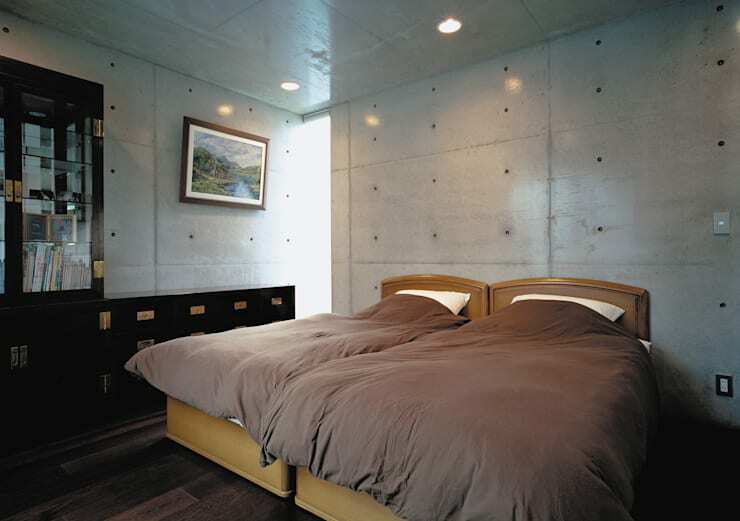 It employs uncomplicated furniture and bold artwork to balance stark interior architecture. Does this sound like something you might be interested in? Check out our tips below! 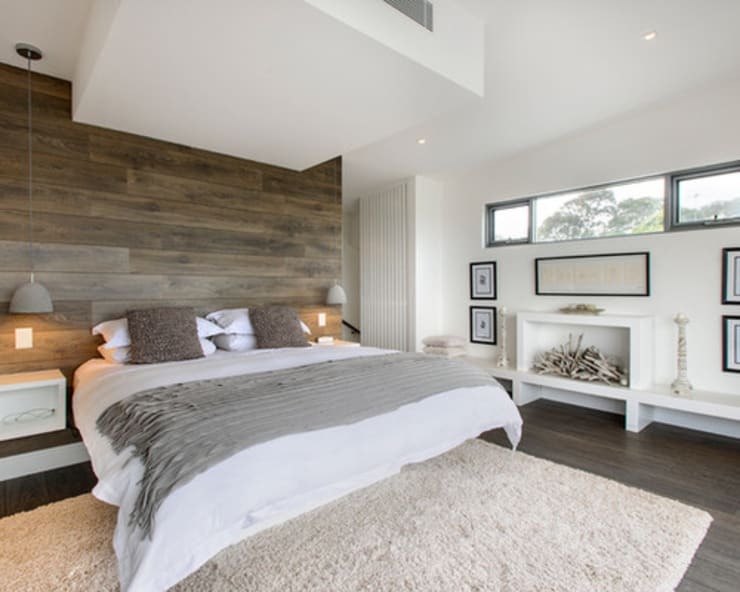 Textured timber panels can be added rather inexpensively, yet impart a stylish sense of modernity and contemporary rustic charm. They work particularly well when added as a feature wall, with a bright and crisp coordinating colour scheme. Stripping back wall treatments can reveal interesting patterns and textures underneath. If your walls are timber or brick this can look fabulously inviting, individual and modern, while costing very little to achieve. If you are having issues deciding on your interior aesthetic, why not chat to an expert and get a little advice? 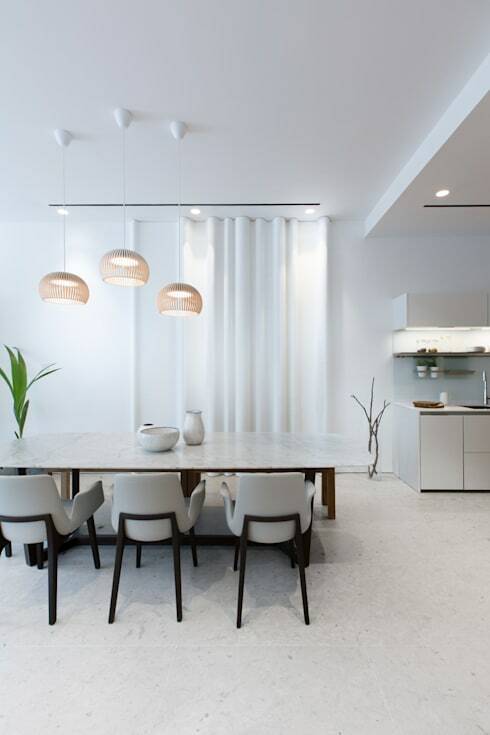 Nothing says modern minimalism like an all-white colour scheme! 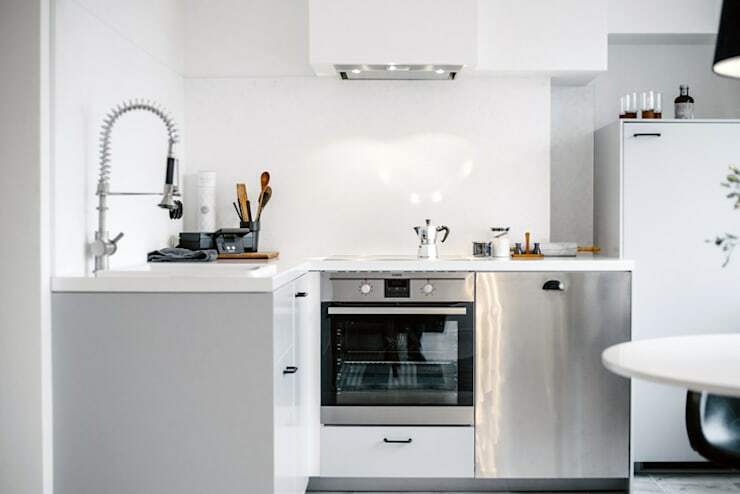 Inexpensive and sure to give your home a complete refurbishment and new lease on life, white paint is definitely a go-to solution for affordable modernity. 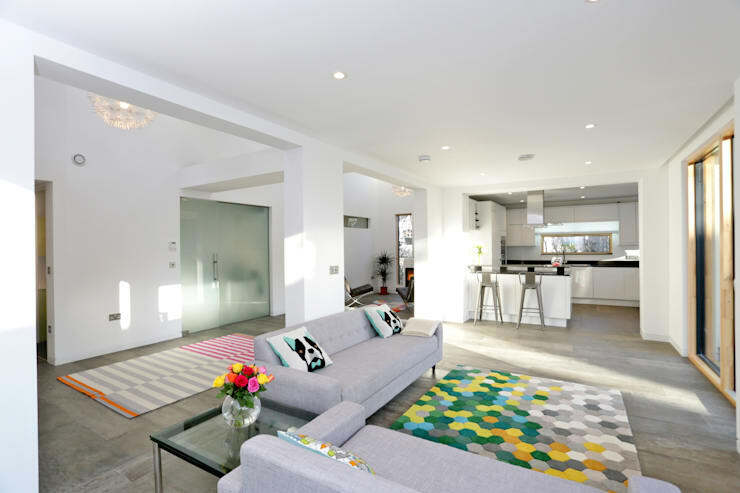 We tend to go a little overboard with colour, and this can impact on the sense of modernity within a room. Try to opt for a pared-back aesthetic, with bursts of colour added through the accessories. Take some cues from this example if you need a helping hand. 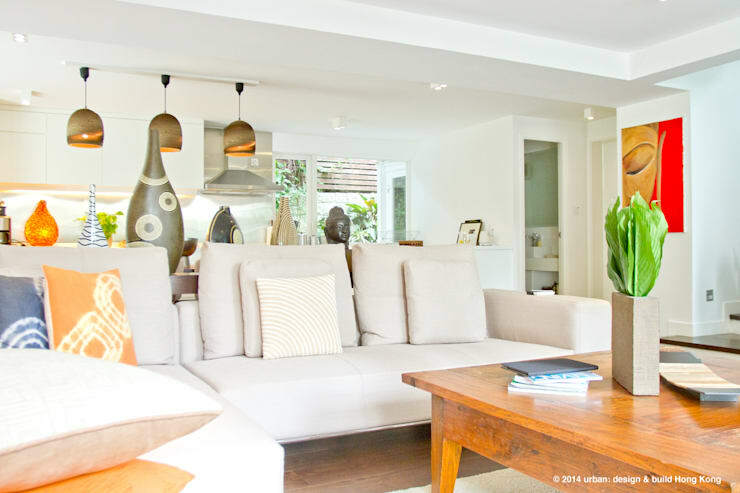 Overfilling your space with furniture and decorations will undoubtedly create an ambience of complicatedness and complexity – whereas you want to do the opposite, by infusing a feeling of simplicity and unfussiness. Take stock of your ornamentation and remove anything that no longer feels necessary. 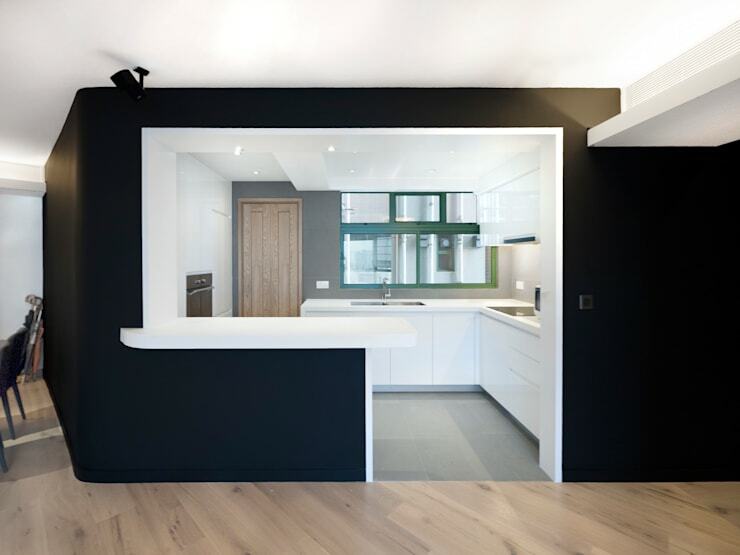 Simple to say, harder to implement, but definitely the most affordable way to give your home an up-to-the-minute look, being a minimalist will provide your dwelling with an instant modernity. Audit your furniture, ornaments, decorations, along with pretty much everything else in your abode, and get rid of anything that is getting between you and your modern décor. Don’t rely on your dining room’s downlights to illuminate your dining room. Instead, choose some statement suspended fittings that will bring a wonderful sense of separation and delineation to the space. Modernity has and will always be bold. Follow in its footsteps with a daring and eye-catching feature wall, piece of art or item of furniture. Do you have any other tips for our readers? Leave them below!